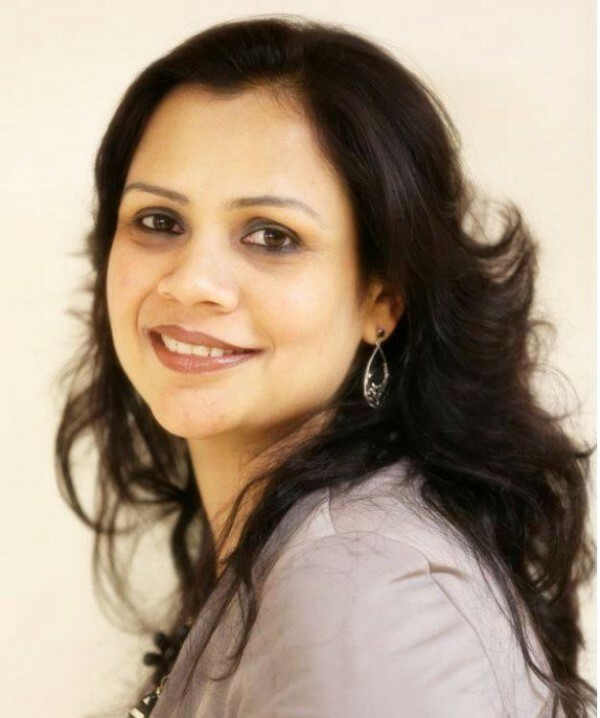 Susri Anuradha holds a Bachelors degree in Engineering and an M.S. in Information Management Systems from Harvard University. After a rewarding career in Information Technology, Susri followed her passion of "Making Math Make Sense to the kids" and opened Mathnasium of Acton/Concord. After tremendous growth and success of Acton/Concord location, she is now looking forward to expanding her dream and serve the students in Burlington and Lexington area. As the mother of two young children and an active volunteer in schools, she understands the emphasis on education that the local community has. Having first-hand experience in various mathematical teaching approaches, Susri is very familiar with the strengths and weaknesses of the traditional approach vs. the modern explorative approach. Her decision to open and expand Mathnasium is driven by her desire to help children build confidence and excel in a subject she enjoys most - MATH!!! Sanjib holds a Bachelor degree in Engineering and an M.S in Mathematical finance from the University of Southern California. Sanjib's deep interest in mathematics and it's application in Finance drove his desire to pursue his career in Quantitative Finance. Sanjib has got involved in teaching mathematics to students at various levels and is driven by his desire to give back to the community by getting involved with kids to encourage their interest in mathematics. 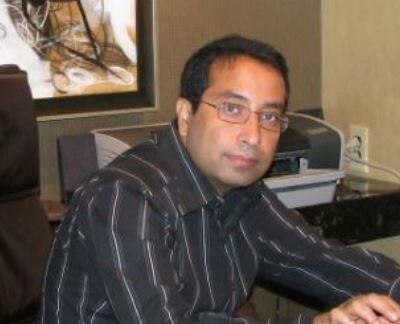 As co-owner of Mathnasium of Burlington/Lexington, Sanjib's main focus will ensure that every student receives the best-customized curriculum and personalized attention. 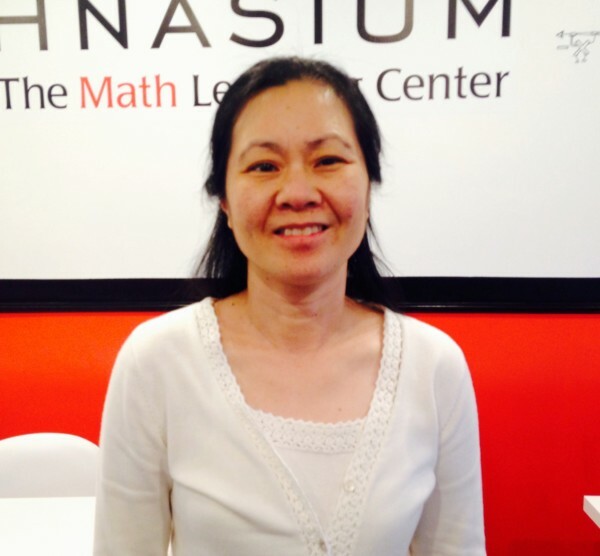 Lilly Teng has worked in Mathnasium for over 3 years. She also has 10 years of teaching experience in Lexington public schools. Through her background in mathematics and experience, she gained knowledge of math requirements at different grade levels. Coupled with her familiarity with Mathnasium materials, she is able to cater to students with different needs by providing them with suitable materials to reinforce their skills. 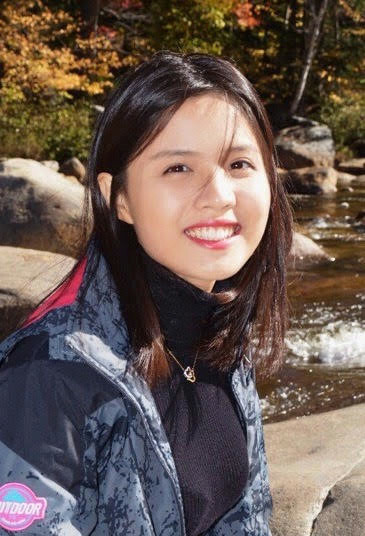 Ms. Teng was formerly an energy economist at Global Insight Inc. She used econometric models to forecast energy prices and provide market insight to energy and utility companies. She is a graduate of Wellesley College with a Bachelors in Mathematics and has an M.B.A from Columbia University majoring in Finance and International Business. Lilly is passionate about teaching students and wants to make it a fun and enjoyable experience for students. Liting Wu holds a Bachelors degree in Animal Pharmacy from Shenyang Agricultural University and an M.S. in Biological Sciences from the University of Massachusetts Lowell. Liting was a private teacher when she was in college. She taught math to students in elementary school and middle school. Therefore, she knows how to guide students to solve problems independently and stimulate the interest and enthusiasm of math. Liting believes that it is much easier to learn math when you are interested in it. 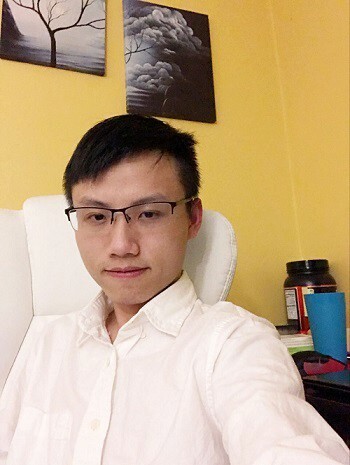 Dong Peng earned his Master's degree in Chemical Engineering in University of Massachusetts Lowell and Bachelor's degree in Shanghai University which is one of the top schools in China. He had one year of experience of leading Math Olympic Competition and was the TA of Math course in high school. Dong also has tutoring experience in math, physics, and chemistry during his undergraduate career. Kids love him because he looks very kind and is always patient enough to make sure student understand everything. Also, Dong is a good player at Go game and Chinese chess and he thinks this kind of games always help people think math problem creatively. Dong is now passionate to join the Mathnasium to help students build their interest and confidence about math. 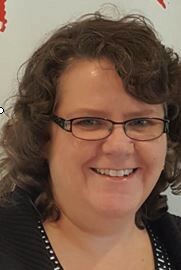 Jean holds a Bachelor of Science in Management Information Systems and a minor in computer science and mathematics from Southern New Hampshire University. She has also worked as a school librarian in the Ayer-Shirley Regional School District. She brings strong organization and coordination skills to Mathnasium Burlington/Lexington, honed, in part, during extensive volunteering. She has held positions with her three sons’ Cub and Boy Scout troops, serving as Pack and Troop Secretary, as well as Outdoor Events Coordinator, and she steered the Cub Scout Pack’s major annual fundraising event for several years.